Have you ever wanted to perform an original song for an established songwriter? Well, we’re giving you the chance. The 30th Anniversary Song Contest is a multi-genre songwriting competition that calls for original song entries in video format. We’ve gathered two successful songwriters from each of the contest’s five featured genres (Pop, Country, Americana/Roots, Rock, Hip-Hop/R&B) to make up the judges’ panel. Each judge will assist in choosing their genre winner, and American Songwriter readers will then vote for the grand prize winner from among the genre favorites. Click here to enter the contest. Read a little bit about the judges below. An artist with a savvy business sense, Dabbs has forged his way through an ever-changing music industry by uniting some of Nashville’s best up-and-coming musicians in the touring and recording collective Ten Out of Tenn. 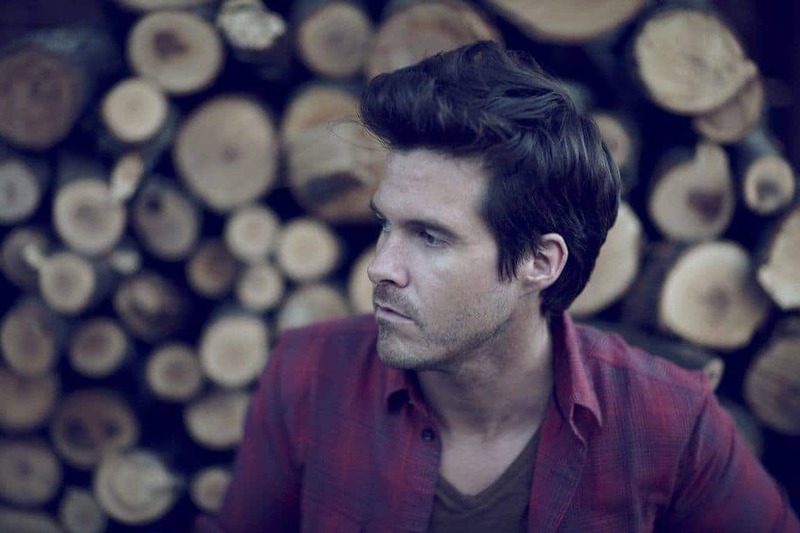 Many of these artists such as Mikky Ekko, Erin McCarley, Andrew Belle and Joy Williams of The Civil Wars, among others, have gone on to have critically and commercially successful careers as performers and songwriters. Dabbs’ own songs have found a home on television shows such as Grey’s Anatomy, So You Think You Can Dance, Hawaii Five-0, One Tree Hill, Pretty Little Liars and many others as well as in feature films. He recently saw his song “Undermine,” co-written with country music’s new golden girl Kacey Musgraves, playing on ABC’s hit show Nashville. Madi Diaz’s captivating, high-energy songs manage to conjure all the apprehensions of youth and heartbreak into a guileless, giddy sort of strength. Madi’s new music takes on grungy, pulsating bass lines that open up to shimmering, expansive chords, punchy drum beats, and unfettered vocal swagger. We could be speeding down a wide open highway, running in the sand along the LA shoreline, or hovering near the jukebox in a dark bar, but no matter where her music takes us, we want to dance. 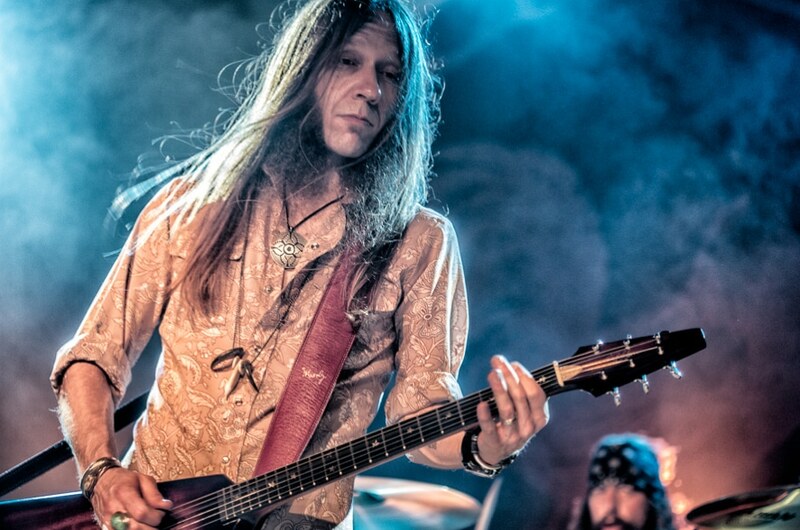 Charlie Starr is the lead vocalist and guitarist for Blackberry Smoke, a band that is no stranger to hard work. Playing up to 250 dates each year, the guys are on the road more often than not. 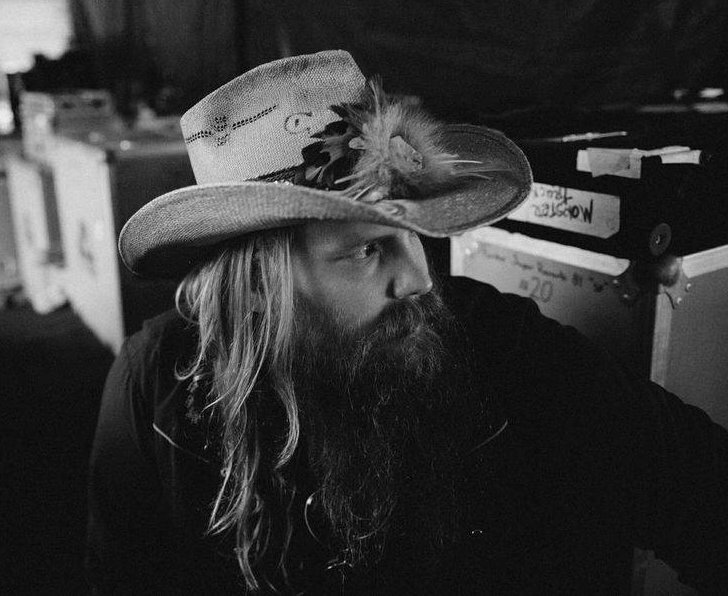 The band has toured with and befriended idols such as The Marshall Tucker Band, ZZ Top (with Billy Gibbons jamming with the band on a Florida stop), Lynyrd Skynyrd and George Jones. The band was even asked to play for Jones on his 80th birthday, not long after the country legend turned in a guest appearance on the band’s sophomore album. Like the dust filled hoof beats of a thousand wild horses, The Weeks layer sound like musket fire, with melodies that bend and twist like train-tracks. It is a music shaped from the calloused hands and wrinkled faces of their fathers. They have walked through the fire wide-eyed and crazy, and come out enlightened. You cannot stop these men, your armies can’t dampen this thunder, or silence their tongues. Jim Lauderdale is a Grammy Award winning musician and one of the most respected artists working in the Bluegrass, Country and Americana worlds today. He is considered one of Nashville’s “A” list songwriters with songs recorded by artists such as Patty Loveless, Shelby Lynne, Solomon Burke, The Dixie Chicks and George Strait, who has had numerous hits with Jim’s songs. Jim’s music has been featured recently on the ABC hit show Nashville and he had several tracks on the soundtrack of the successful film Pure Country. Jim is also in high demand as a player, touring with the likes of Lucinda Williams, Mary Chapin Carpenter, Rhonda Vincent and Elvis Costello. Robert Ellis is the kind of songwriter who only comes along once in a great while. With his first two albums, a promise was made. With his new record, The Lights from the Chemical Plant, that promise has been delivered and fully realized. The music, like the artist, refuses to accept the confines of a box, and burns white-hot from the inside out. But what seems even more striking about this record, this musician, even at a first glance, is that feeling of authenticity. Antonio Dewayne Boleyjack was born in Nashville. He grew up with an interest in art, cinema, fashion and a diverse culture, all of which helped shape his very own style of music today. 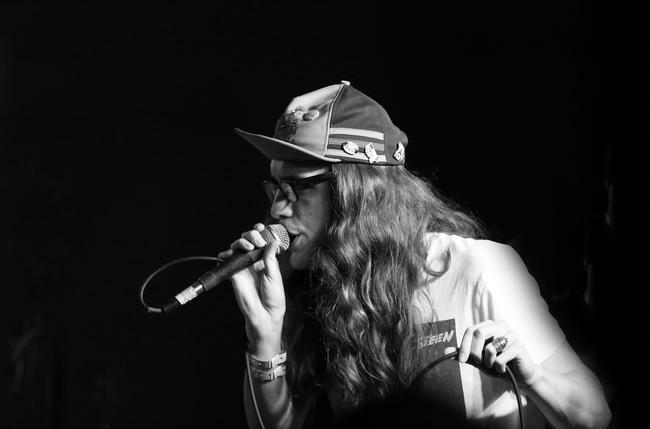 Channeling an alternative/electro rap style, Warhol released his first solo album Japanese Lunchbox in 2010 (Voted Best Rap Album of 2010 by the Nashville Scene). He has gone on to release three more well received projects, The Silver Factory (2011) and the Playlist for Edie mixtape (2012) and Paris Is Burning (2013). His unconventional sound has earned him a place on stages such as Bonnaroo, Austin City Limits, Lollapalooza, and the Sundance Film Festival. Warhol has also supported several artists including Questlove, Kid Cudi, Kendrick Lamar, LL Cool J, Ice Cube, Chance The Rapper, and Yelawolf. 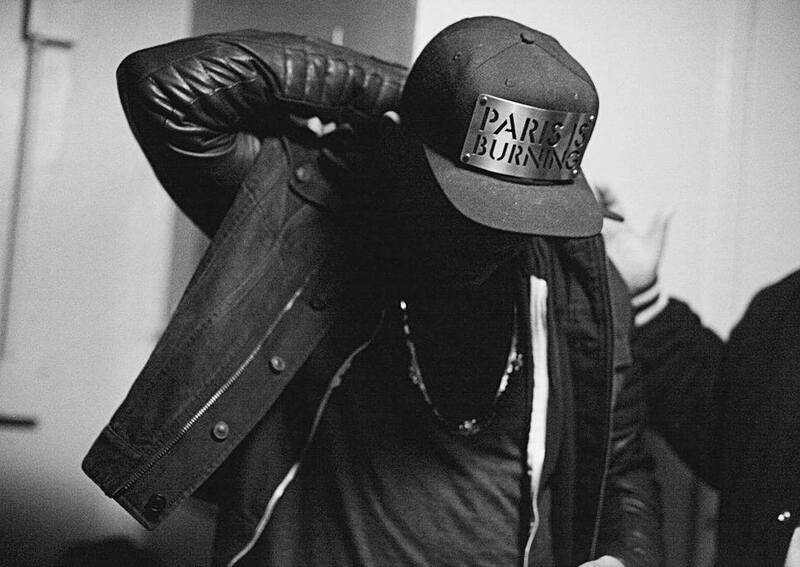 His music has been played on major networks such as ESPN, HBO, MTV, VH1, and the E! network. With a strong command of his own art, Chancellor Warhol continues to redefine not only music but culture as well. 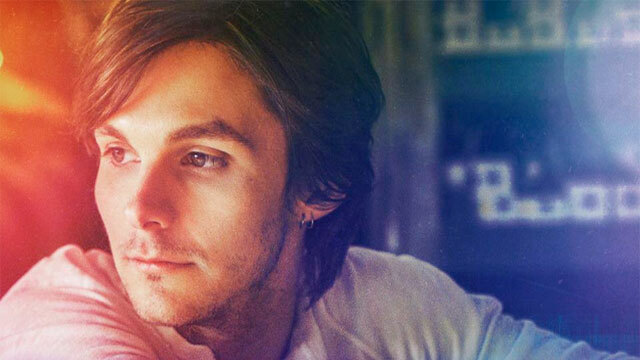 For the last seven years, singer-songwriter Charlie Worsham has devoted himself to honing his musical vision by collaborating with many of the most innovative musicians in Nashville today, working as both a session player and writer, while serving as a central member of a high-profile band of players. Joined by musicians carefully assembled through his years of dedication to the Nashville scene, as well as through his studies at Berklee College of Music, Worsham infuses each track on his latest album Rubberband with a reverence for country’s rich heritage while ultimately delivering a bold sound entirely his own. Click here to enter the 30th Anniversary Song Contest.